Heavy gauge, black vinyl roll ensures durable use. 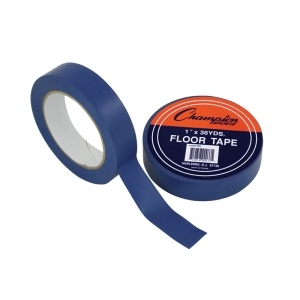 Marking tape can be used on most floors for organization, planning and sports purposes. 1 in x 36 yds. Heavy gauge, green vinyl roll ensures durable use. 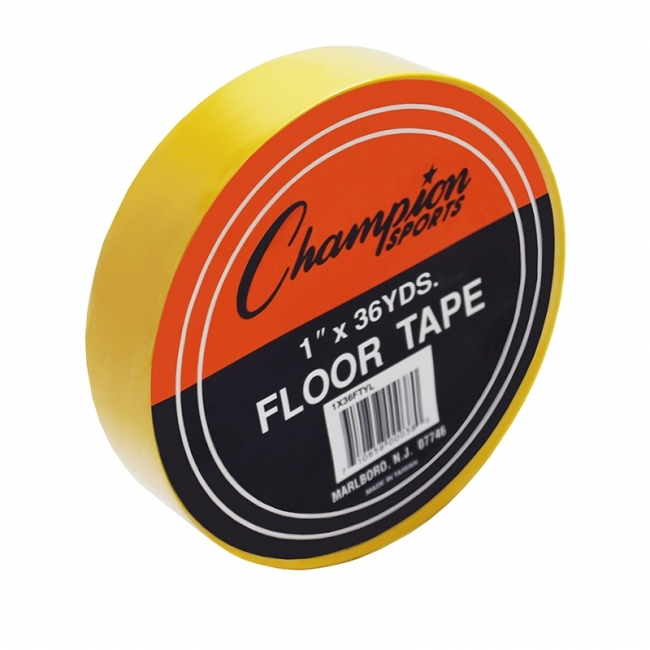 Marking tape can be used on most floors for organization, planning and sports purposes. 1 in x 36 yds. Heavy gauge, navy vinyl roll ensures durable use. 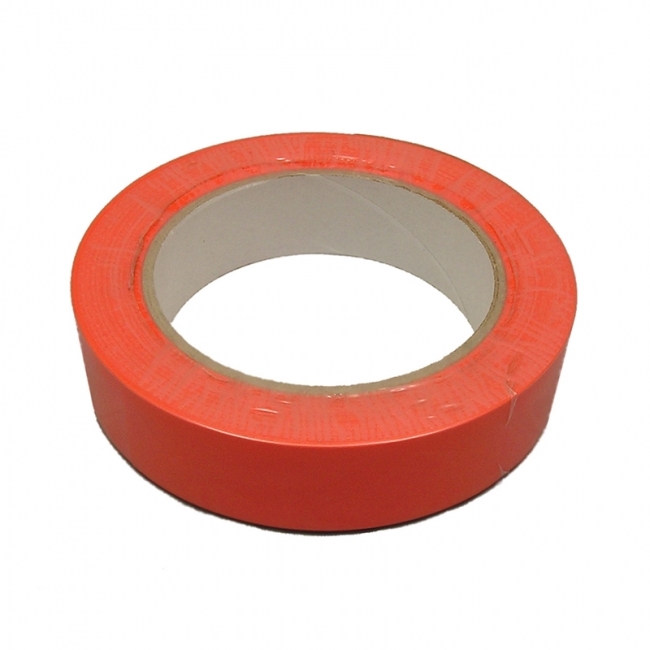 Marking tape can be used on most floors for organization, planning and sports purposes. 1 in x 36 yds. 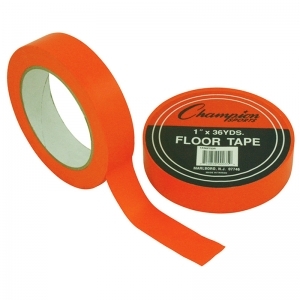 Heavy gauge, orange vinyl roll ensures durable use. Marking tape can be used on most floors for organization, planning and sports purposes. 1 in x 36 yds. 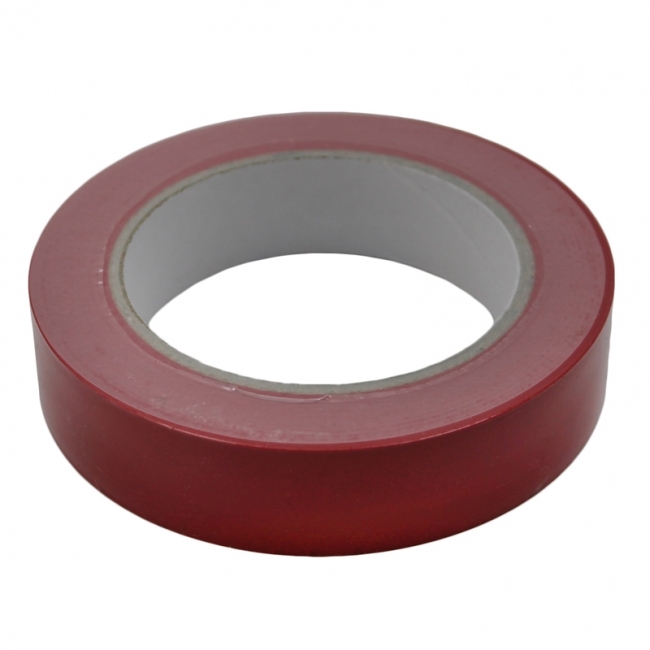 Heavy gauge, red vinyl roll ensures durable use. Marking tape can be used on most floors for organization, planning and sports purposes. 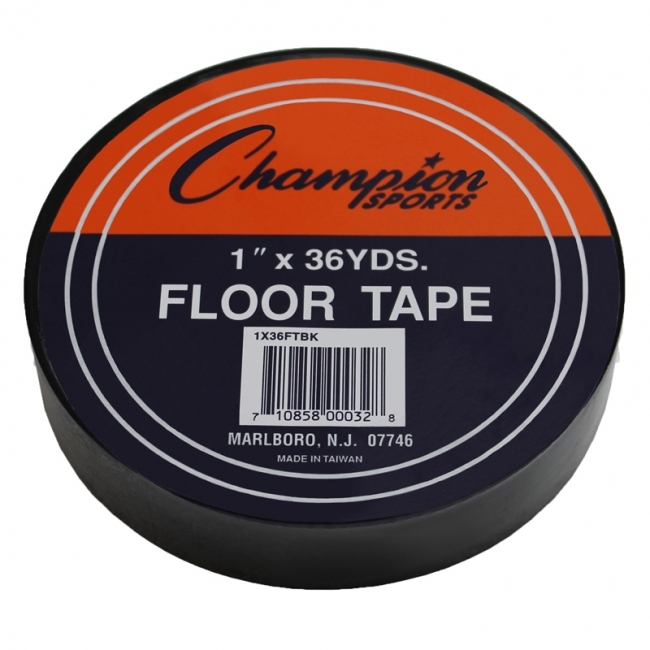 1 in x 36 yds. 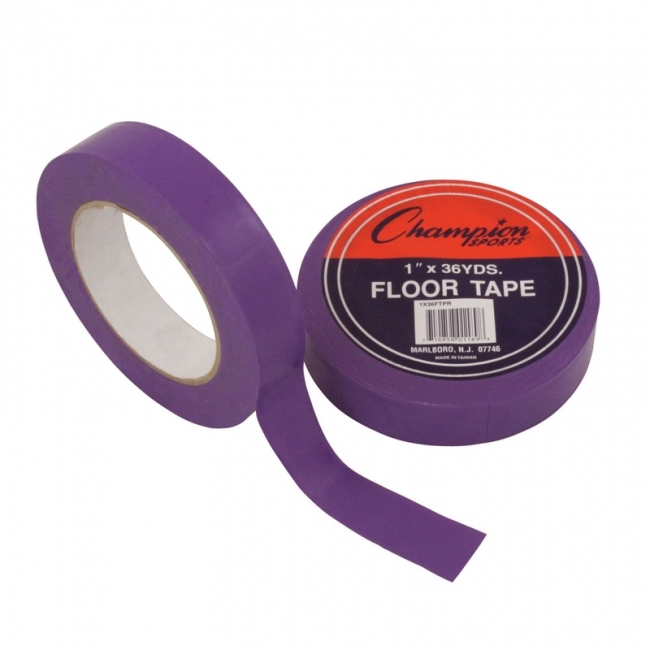 Heavy gauge, royal vinyl roll ensures durable use. 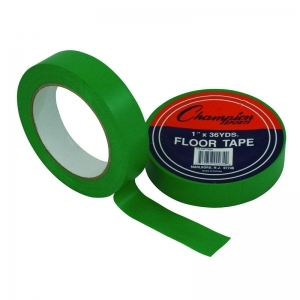 Marking tape can be used on most floors for organization, planning and sports purposes. 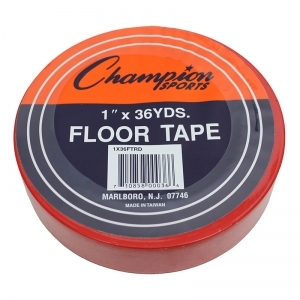 1 in x 36 yds. 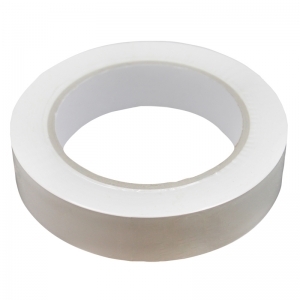 Heavy gauge, white vinyl roll ensures durable use. 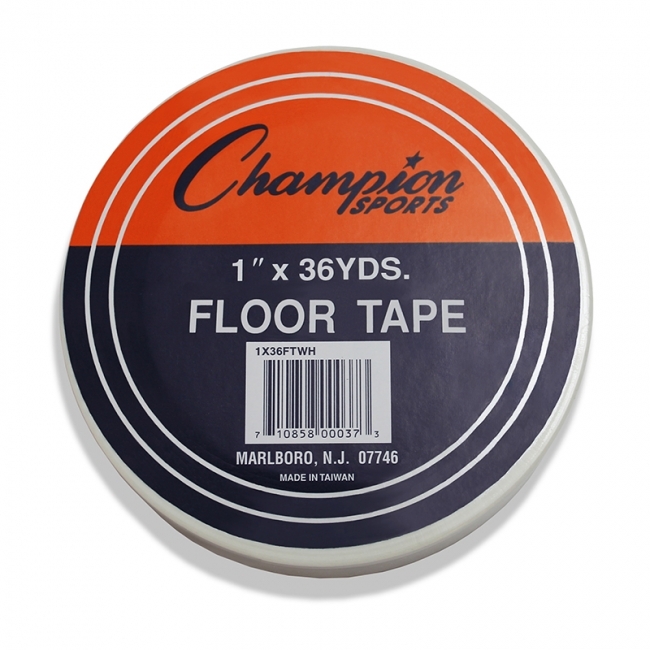 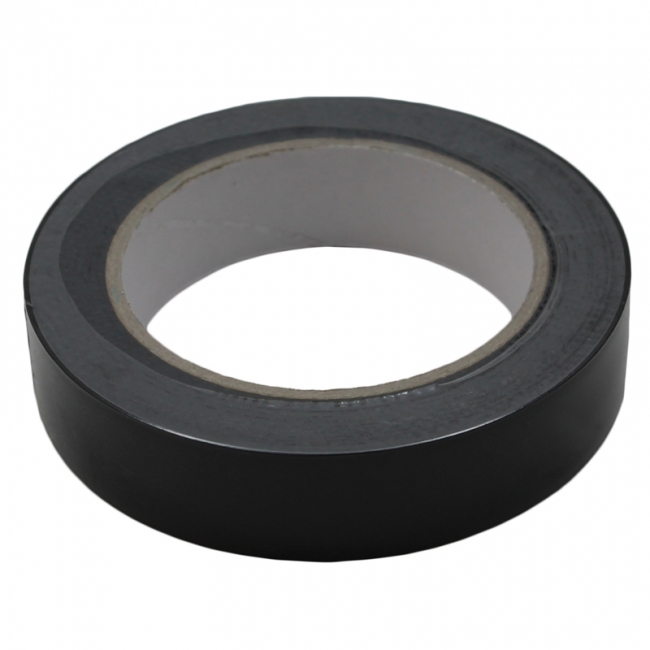 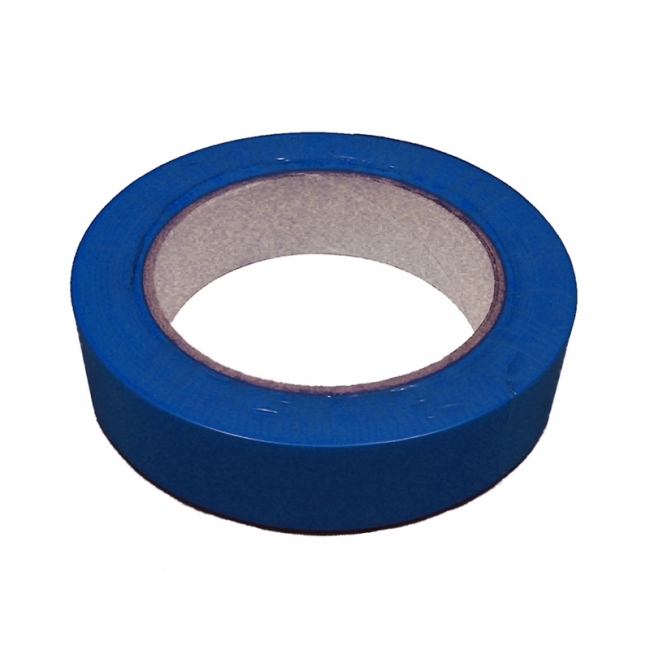 Marking tape can be used on most floors for organization, planning and sports purposes. 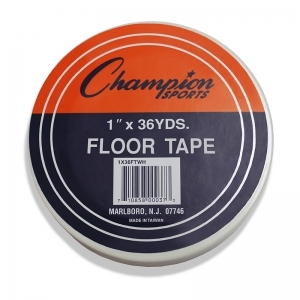 1 in x 36 yds.